I recently watched the movie Creed with some friends and picked up a number of lessons that can be learned about progressing in your life. Creed junior the son of a famous boxer (who has died), wants to follow his father's footsteps and become a world class boxer. He therefore looks for Rocky who had been his father's coach. Without ruining the end of the story I can tell you that he achieves his dream. 1) Be clear about what you want. This young man in the film made a choice to pursue what he loved. He left what he was doing and dedicated himself to the task. You will have to give up certain things you are doing to do what you really want to do. 2) Work hard to train yourself - Creed junior makes sure he is in shape. Get up early and work hard so you can achieve the results you want. 3) Get a coach to keep you motivated and a mentor who has achieved what you want to achieve. Rocky is that coach and mentor. 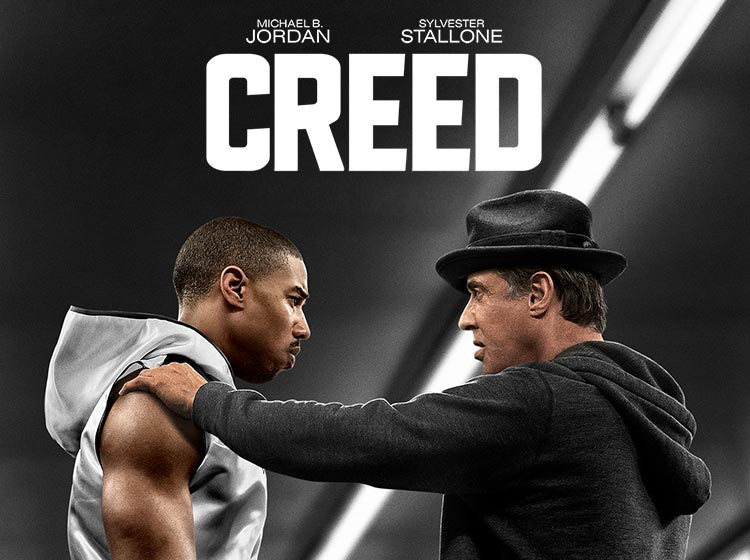 Creed pursues him until he agrees to help him. It takes determination to get the right mentor and coach. Don't give up until you get the right person who can motivate you and knows exactly what to do to get you to where you want to get to. Their ceiling can be your floor. You can stand on the shoulder of giants. 4) Learn new skills - Creed is introduced by Rocky to many coaches who are able to teach him new skills. Be open to learning new skills. 5) Overcome yourself. Our character needs to be trained to overcome old habits. In the film Rocky (the coach) stands with Creed junior and tells him to look at himself in the mirror and says to him, 'that's the toughest opponent you're going to ever have to face - that's true in the ring and that's true in life'. The toughest opponent you're going to have to face is the one looking at you in the mirror. Do you really want to win in life, then you are going to have to fight your fears, procrastination. impatience and bad habits. It's worth watching the film and seeing how many lessons you can learn about achieving your goals and making progress in your life.